All of the above I would say :) no but seriously all are interesting subjects. For now I would prefer the Saint with working TPO. 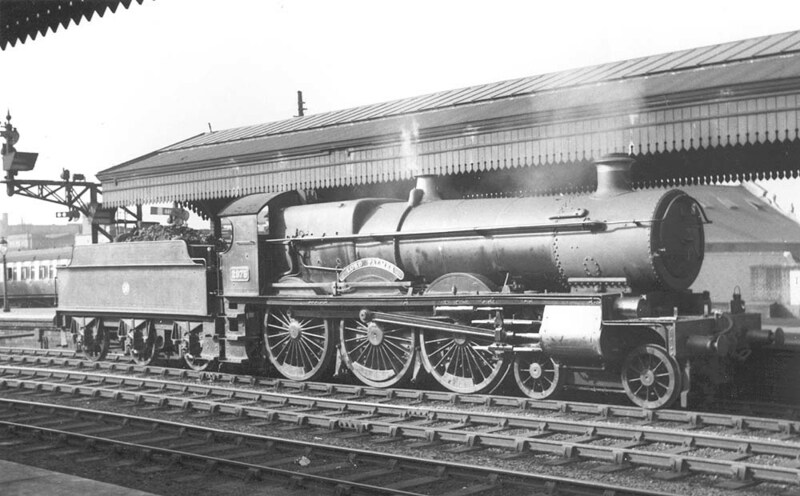 I want the GWR Saints with Working TPO. Its a very special consist feature. So pleased to see a J21, it's perfect for Stainmore. The TPO will be a hit I'm sure, and a Saint is a lovely choice of loco to go with it. Super line up Pete. Looking forward to them all. Would have loved to have seen an Adams 02 tank or Drummond T9 in the list but never the less it still looks a great line up. Keep up the great work. Wow, stop getting me so excited! Seriously though, really looking forward to seeing these in the sim, especially the 42xx - been waiting for one for ages. Really enjoying the K1 so far, great job Pete! I'd love to see the Dukedog done by Victory Works. My favourite 4-4-0 closely followed by the City. Article is very nice thank you for share this information professional thesis writing service to give the quality thesis for all students. When will the Star class be released when done? Great line up though - excited for the 42xx and J21!!! Will the A1's come with A1X's? A TPO is fabulous. 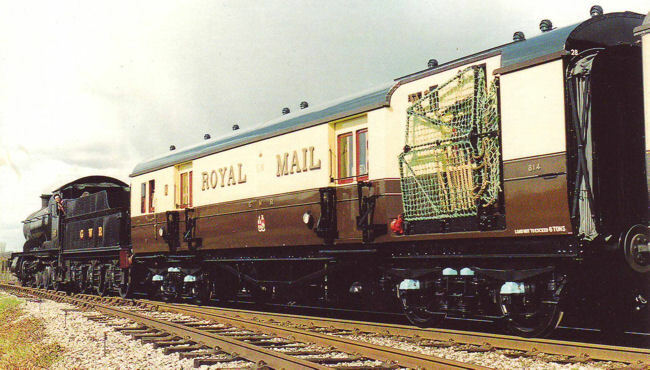 It's as if you read my mind, I was just saying we need a GWR TPO in TS.